Erica Cole plans to address the Portland City Council Wednesday, as it reconsiders a business relationship with a company run by a man who pleaded guilty to assaulting her. PORTLAND, Maine — Erica Cole, whose story of surviving domestic violence has led local officials to reconsider a business relationship with her abuser’s company, plans to address the city council next week. On Wednesday, councilors are scheduled to vote on whether to rescind approval of a contract with the concert promotion company run by Alex Gray, who pleaded guilty in October to assaulting Cole. In February, the council unanimously approved Waterfront Concerts to put on shows at the Maine State Pier. But city officials decided to revisit the decision after Cole published an open letter online accusing them of tacitly endorsing domestic violence. 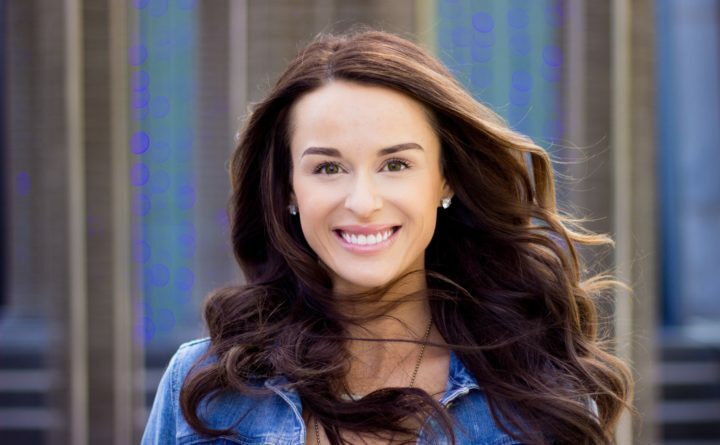 The former Miss Maine USA said she will be present for the renewed debate and that she sees it as an opportunity to stand up for women who have silently endured domestic violence. Cole said that she hadn’t expected the forceful reaction to her open letter to City Manager Jon Jennings and that she is still considering what more she wants to tell the council. Jennings and Mayor Ethan Strimling met separately with Cole after she published the letter and both men invited her to address the council. Despite the council’s vote, Portland has yet to sign a contract with Waterfront Concerts, which books shows at Merrill Auditorium as well as a variety of other venues around Maine. Before Gray pleaded guilty, Bangor signed a 10-year deal for the company to put on shows at the Darling’s Waterfront Pavilion. Bangor officials have said they cannot break the contract, despite public pressure to cut ties with Gray, but also said that they must do more to address domestic violence. Although Gray pleaded guilty to misdemeanor domestic violence assault, he has continued to deny that he beat Cole. He received a deferred disposition, which means his conviction can be dismissed if he abides by conditions set by a judge, including that he not contact his ex-girlfriend.